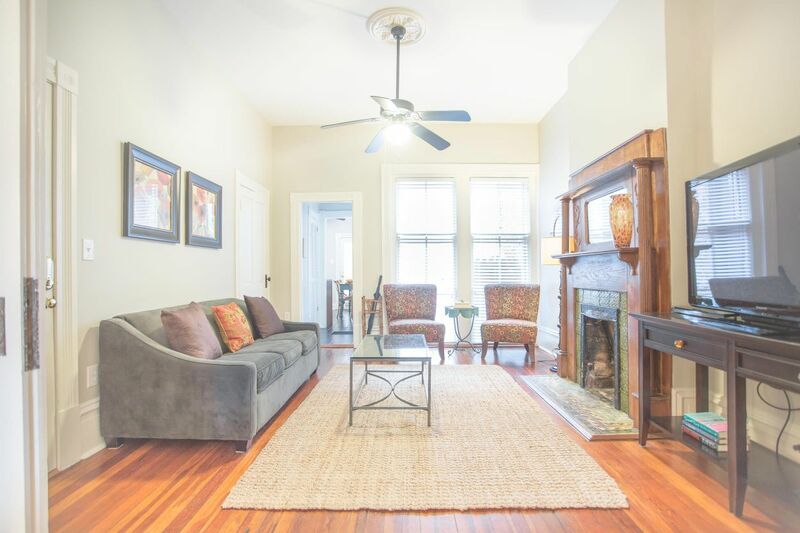 Enjoy staying close to most of what Savannah has to offer in this bright, one-bedroom apartment. Up to four Lucky guests will live right in the heart of the city's best shopping and dining. 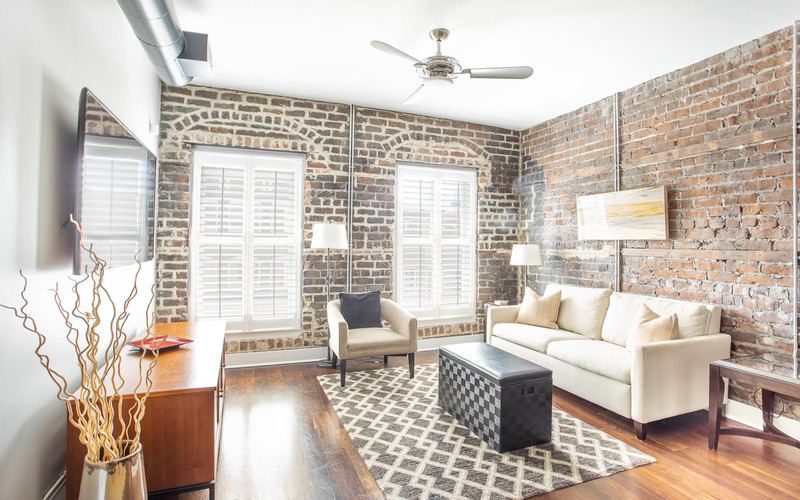 Stay nestled within Savannah's National Landmark Historic District in this one-bedroom, street level apartment for up to four guests. 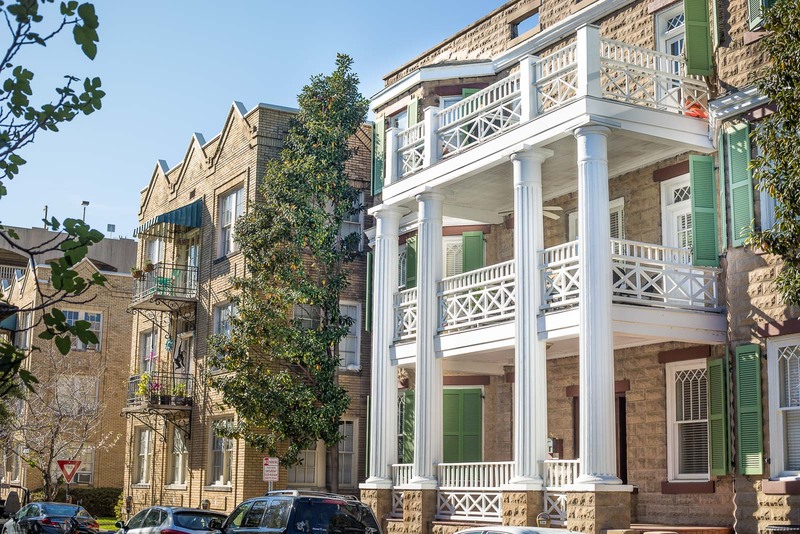 A charming ground level apartment in Downtown Savannah's Historic District on famous Gaston Street. 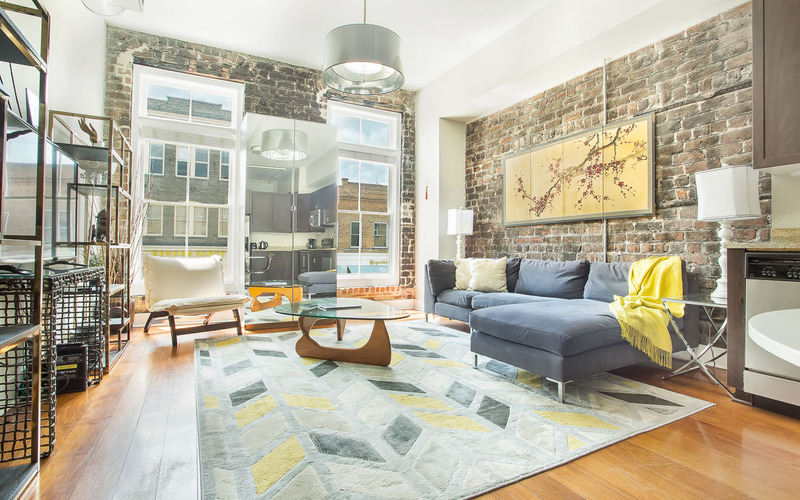 This amazing one bedroom home has a unique open floor-plan throughout the home. 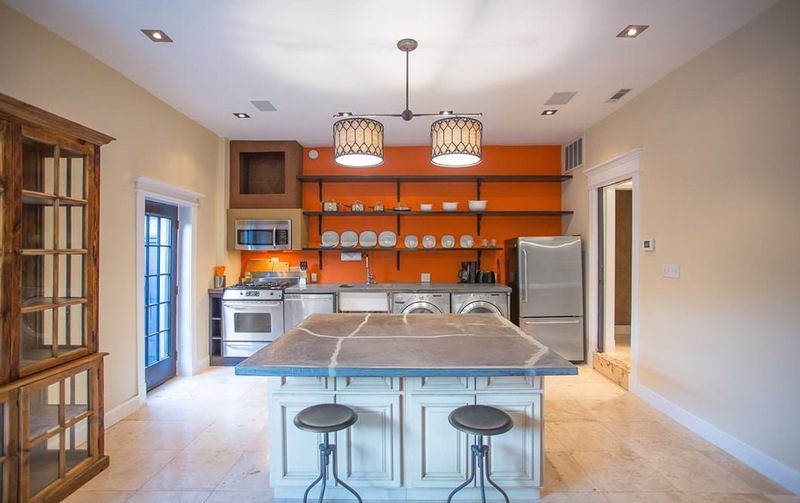 A beautifully remodeled kitchen and bathroom complete the modern look of this charming abode. 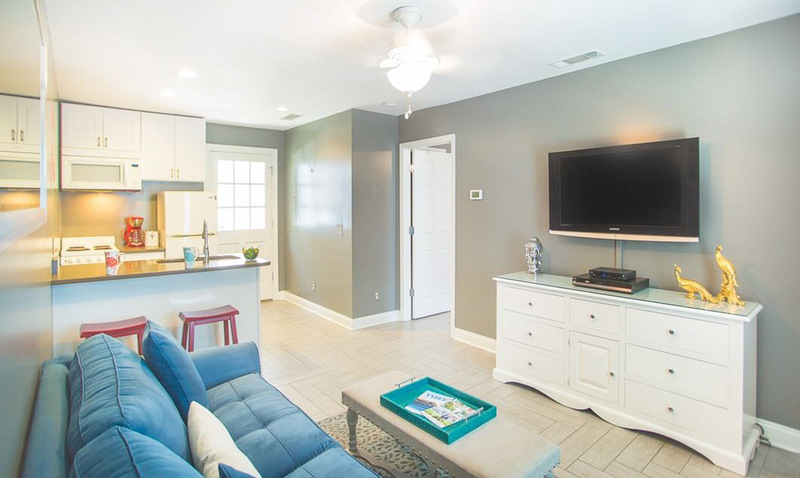 With a huge open kitchen and living room you'll have plenty of room to relax! 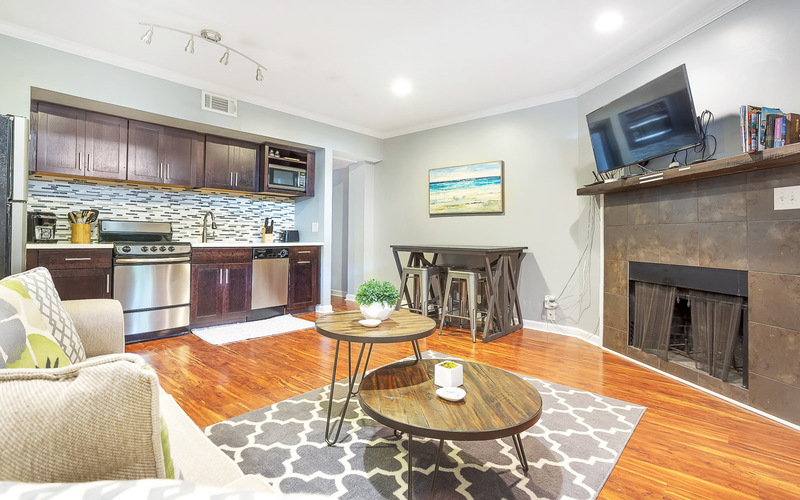 This cute studio has lots of charm and plenty to offer with a full kitchen, bath, and a washer/dryer. 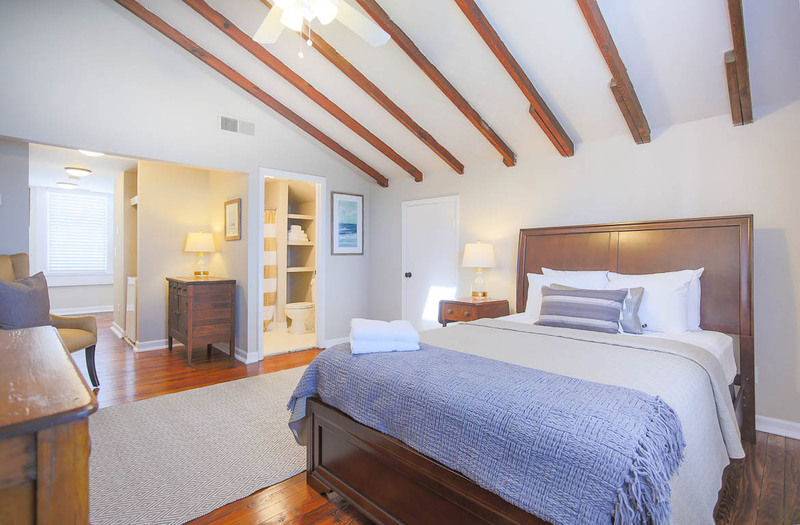 Perfect for a weekend stay or a longer executive rental right in the heart of downtown. 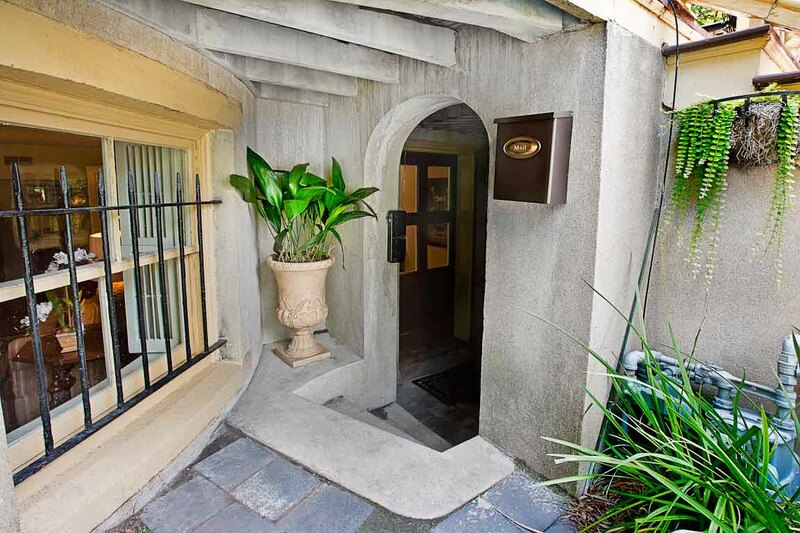 One bedroom cottage tucked away right off of Park Ave with private patio. 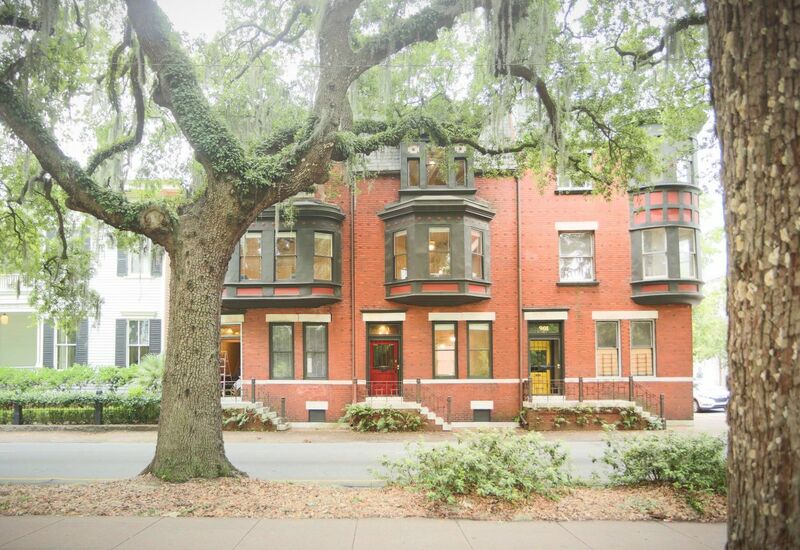 Live the high life in this spacious condo located in the heart of downtown Savannah. 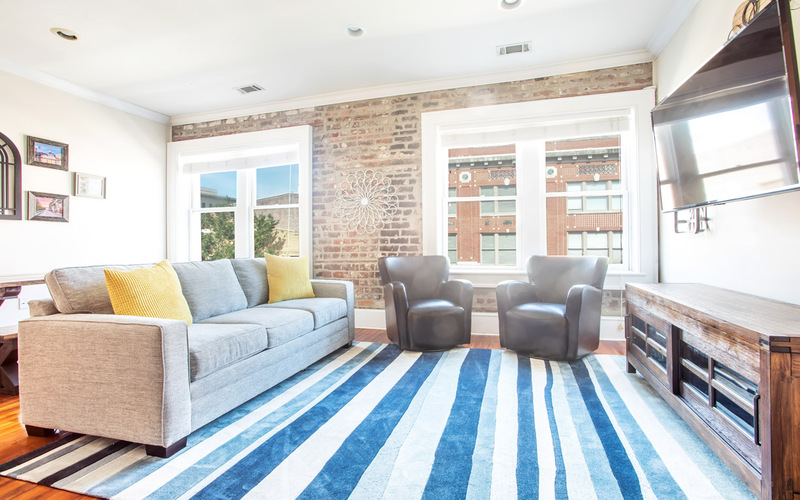 This beautiful 1 bedroom loft on Broughton Street offers you the opportunity to dine, shop, and live like a local! 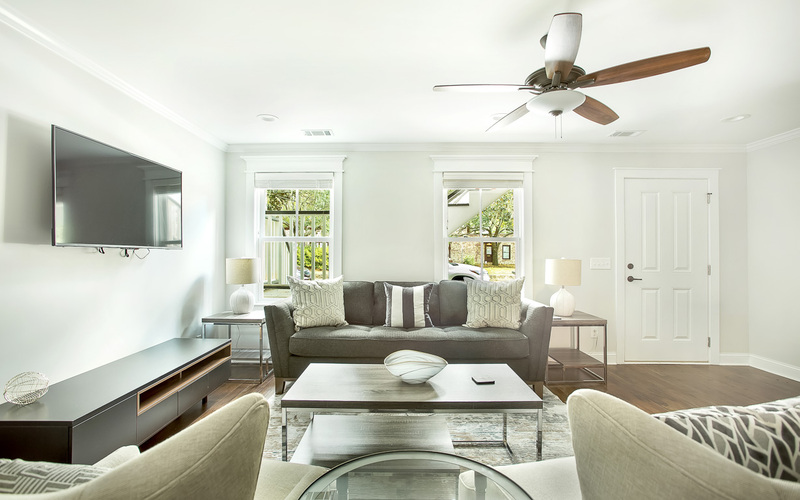 Above the bustling Broughton Street corridor your private retreat offers a little peace and quiet after a busy day.